When Ana Valdez came to the States as a young adult, she had one goal in her mind: to achieve the American Dream. But also, she couldn’t hide her life-long passion to help others. And was exactly this passion that helps her to get an internship at the White House working for the person she admires the most: Bill Clinton. Ana Valdez is the Executive Director of the Latino Donor Collaborative. She has a tremendous business and non-profit experience. Ana is the co-founder of Valdez Productions ... See More Inc., and The 650 Company. The companies create media content and platforms, marketing, and political strategy that target, sell and serve the Hispanic and all emerging communities; their clients include business, non-profit and political organizations nationwide. 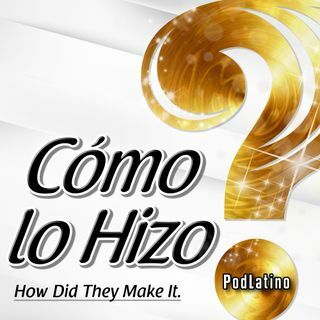 Let’s talk to Ana, and find out Como Lo Hizo.